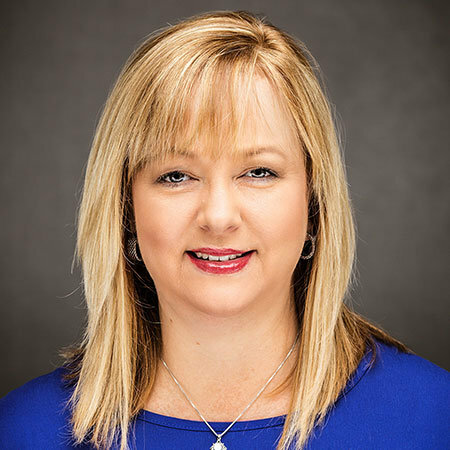 As the Director of Human Resources Jeri Ann King is responsible for guiding company-wide human resource planning, compensation and benefits and guiding leadership development throughout the organization. King joined Roush Yates Engines in 2013 as the Human Resources Director. She has worked in the human resources field for more than 20 years in a variety of roles including employee benefits. She is also a member of the Society for Human Resources Management. In her free time she enjoys playing tennis and spending time with family and friends. King earned an undergraduate degree in Social Science from Florida State University.